Frederick’s Emma Lindell has announced her verbal commitment to McDaniel College. The senior informed Green Terror Head Swim Coach Jeff Hiestand of her intentions after a recent visit to their campus located in Westminster Maryland. A four year varsity member of the Cadet’s girls swim team Emma intends to compete in the 200 individual medley, 200 freestyle and 500 freestyle at McDaniel. Lindell said she really liked the team when she met them on her visit and chose McDaniel because of how comfortable she felt on campus. “I really enjoyed the gym, the professors, and the food.” She plans to study English while minoring in secondary education. 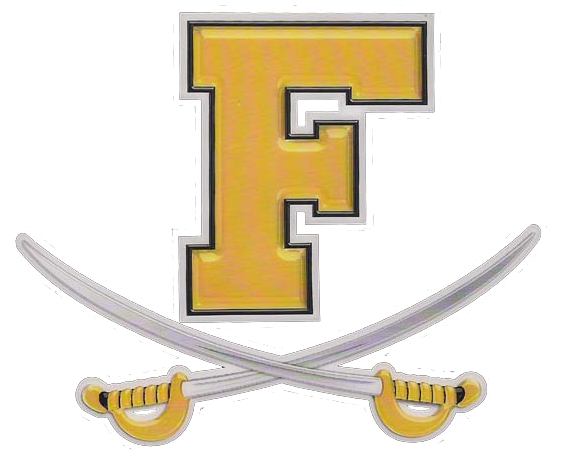 Aside from swimming for FHS, Lindell was also a member of the Cadet Girls Soccer Team for all four years while at Frederick. She will sign her letter of intent this Wednesday at 2:30pm in Frederick High School’s cafeteria as part of FHS’s Spring Signing Day. McDaniel field NCAA Division III teams who compete in The Centennial Conference. The conference is composed of eleven private colleges located in Maryland and Pennsylvania. 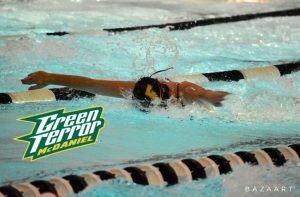 The Green Terror has fielded a swimming team since 1977, when it was known as Western Maryland College. Current head coach Jeff Hiestand took over the program in 2010.